Int’l Manufacturers Launch More Energy Efficient and Cheaper LED Bulbs in November-Industry News-Coollux Optoelectronic Technology Co., Ltd. Global 40W equiv. 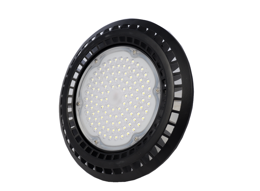 LED bulbs and 60W equiv. LED bulb prices dropped last month, according to latest LED bulb price surveys by LEDinside, a subsidiary of Taipei-based market intelligence firm TrendForce. 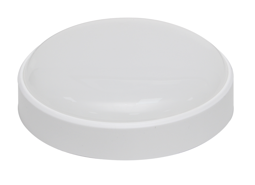 Internationally, 40W equiv. LED bulb prices decreased 6.1% to $12.5, while 60W equiv. LED bulb prices was down 5.0% to $16.8. Last month was also China’s Singles Holiday, which is a shopping holiday that takes place on Nov. 11, 2014. 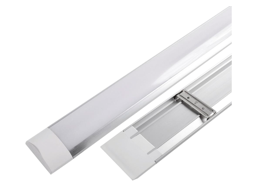 Manufacturers continued to promote products during that time frame, leading to declining LED bulbs ASP. With advancements in LED technology and efficiency in Europe and U.S., Philips, Sylvania and other global manufacturers have released even more energy efficient LED bulbs that are being sold at prices lower than market average. 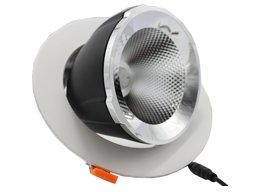 In UK, 40W equiv. LED bulb prices decreased the most last month by 19.7%, and most product prices declined. 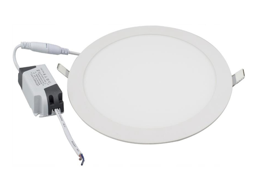 The country released new products, mostly 40W equiv. 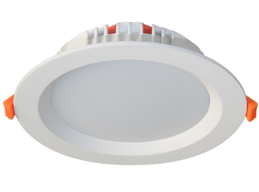 LED bulbs with a wattage between 7W to 9W, while new products launched on the market in November were 6W products. 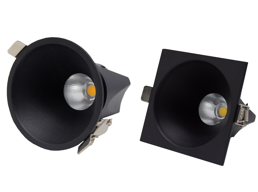 For instance, three new 6W products Philips launched on the market had a luminous flux of 470 lm, while dimmable LEDs retail price was $12.10. 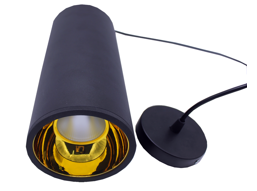 Non-dimmable products were retailed at $6.99, way lower than the market’s Average Sales Price (ASP). Bulb prices in U.S. dropped 13.8% in October, and have further declined 7.5% in November. HomeDepot and other large retailers are planning ahead of Christmas promotions, Cree, Philips, GE, EcoSmart and other brands bulb prices were all lowered. Bulb prices in Germany continued to slide since March 2014, with price declines most markedly in September. Price falls have eased in November to 5.4%. Philips 8W bulb which has a luminous flux of 470 lm, has seen prices drop more than 30% to $12.40. Japan is the only market where LED bulb prices increased more than 10%, and most product prices were adjusted. 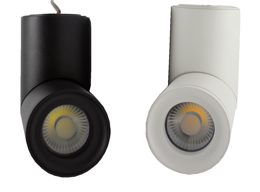 Some products showed significant growth, for instance Iris Ohyama’s 8.8W LED bulb has a luminous flux of 500 lm and pricing above $20.97, while Panasonic’s 6.9W LED bulb that has a luminous flux of 450 lm has seen prices return to $6.42. The two products prices have soared more than 50%. China’s LED bulb prices have decreased 14%. In general, most products ASP have dropped in China, while some product prices plummeted. China’s Singles Holiday on Nov. 11, 2014 has spurred lighting manufacturers to lower product prices and impacted sales volume, leading to the overall price decline. In contrast, LED bulb prices have been fairly stable in Taiwan and Korea, while changes in currency exchange rates have led to small price fluctuations. 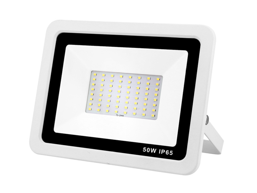 The 60W equiv. LED bulbs prices in UK have stabilized throughout October and November. Prices for most 60W equiv. LED bulb prices in UK in November were the same as in October. Unlike 40W equiv. 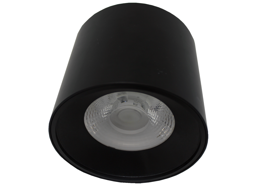 LED bulbs, new 60W equiv. 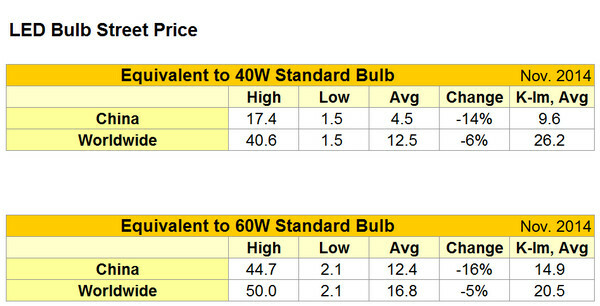 LED bulb price declines were unobvious, while certain products had higher ASP. 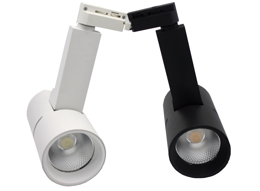 For example, Philips 10W dimmable LED bulb has a luminous flux of 806 lm, and a retail price of $19.73. Affected by Christmas promotions, bulb prices slid 9.4% in U.S. leading to most existing products plunging prices. In Germany, 60W equiv. LED bulb prices have declined since May and well into October 2014. 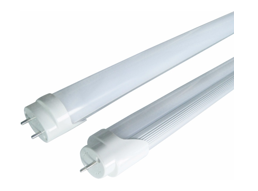 Renowned brands including Osram, Philips, Verbatim and LG have seen price upticks. In Japan, LED bulb prices dipped 7.9% in November, with certain products showing evident price declines. Mitsubishi’s 11.4W LED bulb, which has a luminous flux of 810 lm for example, dropped 14.37% to $9.61. Rising currency exchange rates was also a major reason behind the price falls. After prices downed 10.3%, China entered Singles November promotion period, which led to a 16.1% price decline. The Singles November shopping holiday has allowed China’s LED bulbs average retail price plunge significantly in a short time frame. Korea and Taiwan’s LED bulb prices experiences small price fluctuations. 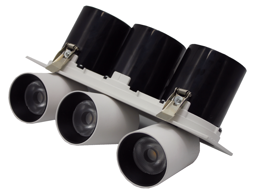 LEDinside observed international manufacturers released lower powered 40W equiv. LED bulbs than in the past. Compared to 40W equiv. 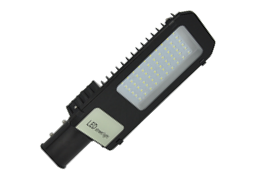 LED bulbs, these products power range between 7-9W, and the power of most of these products range between 5-7W. 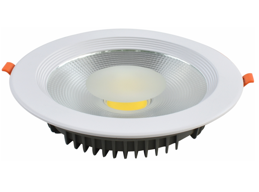 As LED technology advances, LED bulbs luminous efficacy has improved, and require lower power to achieve the same luminous flux, which in turn has resulted in lower product costs.